Plug-and-play technology: There are no drivers to install. Compatible with Windows 2000, XP, Vista, Windows 7, Windows 8, and Mac OS 10.4 and newer. 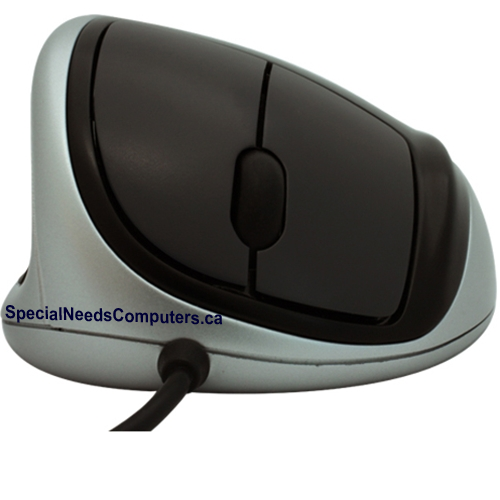 Goldtouch USB Comfort Mouse features 1000 DPI optical resolution. USB 2.0 cable length is 5’4”. 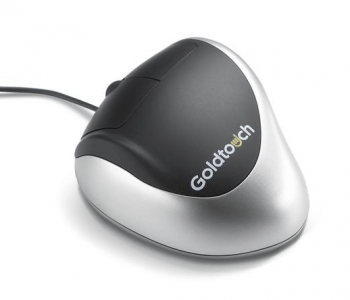 Goldtouch Ergonomic Mouse supports Windows PC, MAC, various flavors of LINUX and UNIX without requiring 3rd party drivers. The 3 buttons support left and right click with center wheel click to activate scroll function on PC and middle click on LINUX/UNIX. 1 to 3 button support for MAC as supported by the OS version.